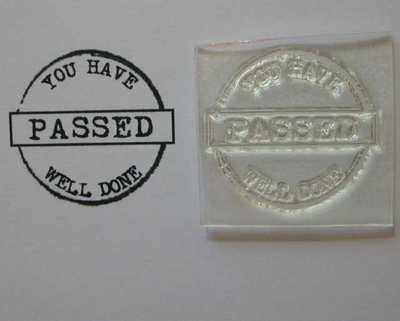 'You have passed well done' circle stamp. Good for graduation cards, passing driving test, exams etc. 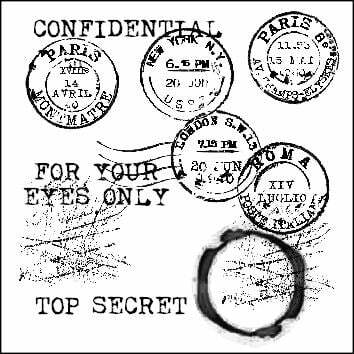 The stamp has a grungy circle with old typewriter style text. The stamped area is 2.8cm x 2.5cm. Tag, Congratulations on your New Addition!